Unless otherwise announced, meetings are held in the Augustine United Church, 41 George IV Bridge, Edinburgh, EH1 1EL, at 7pm. "The brain: attacked from within"
"Rebecs and racketts, sackbuts and serpents: the fascinating world of early musical instruments"
"Microelectronics - key to our modern life style"
"The James Webb Space Telescope Mission"
"Gardening the Earth: Prospects for a Small Planet"
"The Search for Gravitational Waves"
"After the Higgs boson: what's next for the Large Hadron Collider?" 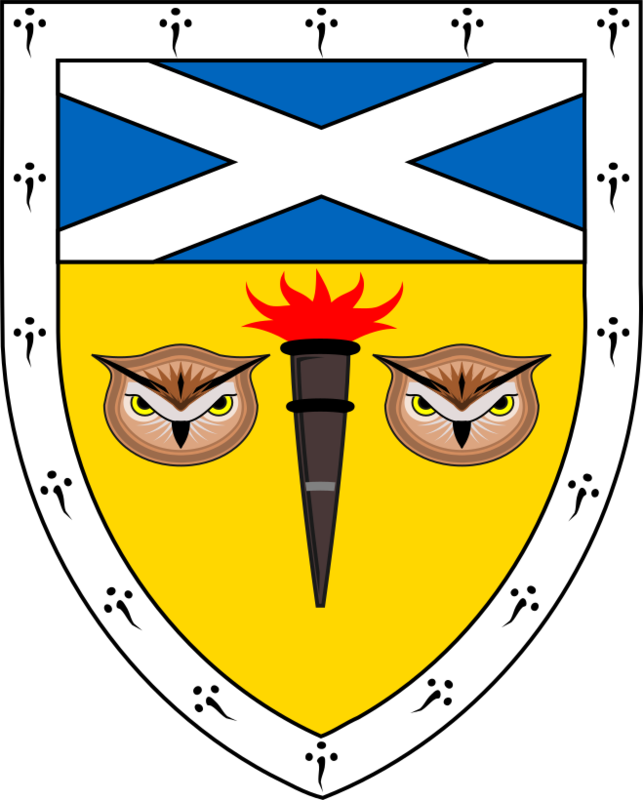 "Scottish Contributions to the Scientific Revolution"
Our website is updated as details become available and Fellows will receive the usual email notification before each meeting. Would Fellows who wish to switch to receiving email, rather than printed, notices please inform the Secretary. A complete list of talks given to the Society since late 2000 is available for reference.